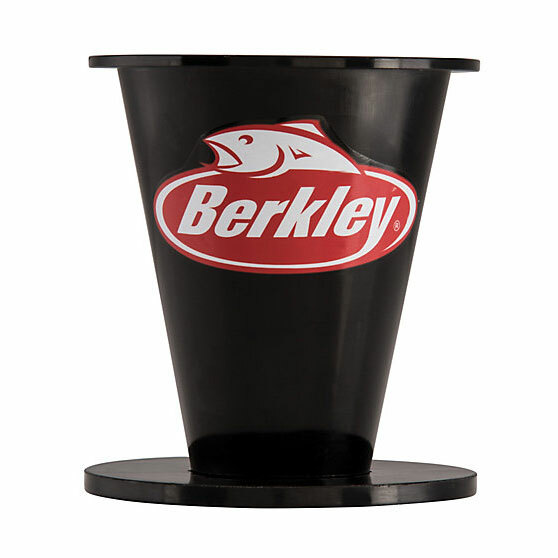 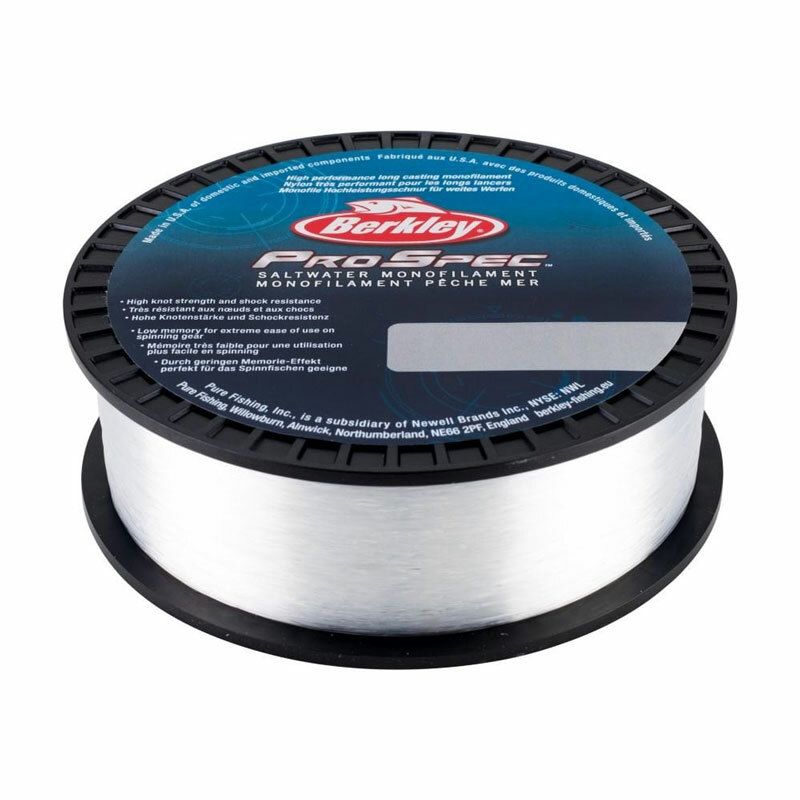 Use the Berkley Line Stripper Max with any standard power drill to easily and quickly remove old line from your reels. 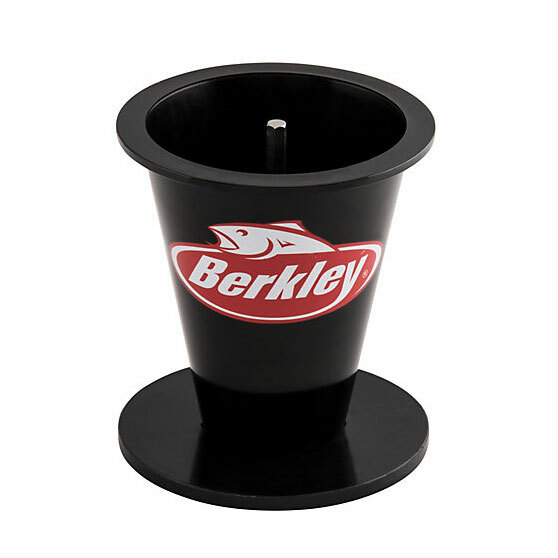 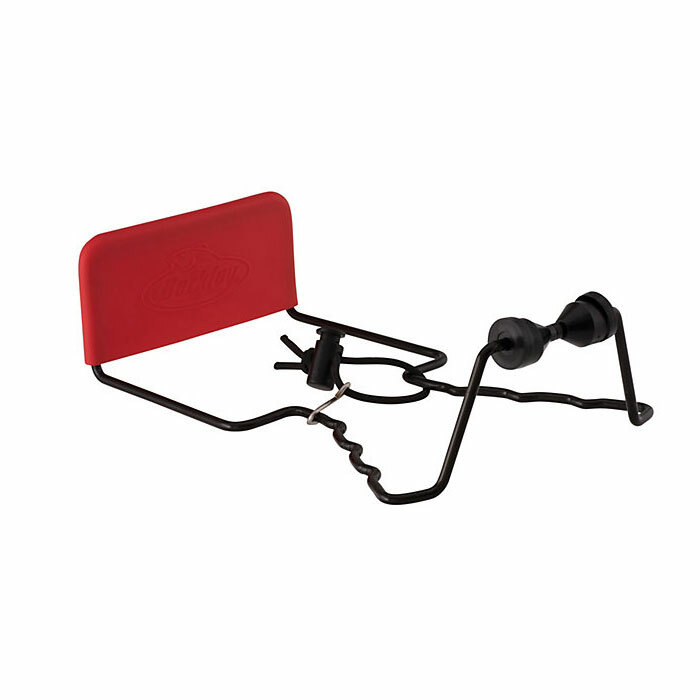 The Berkley Line Stripper removes large amounts of fishing line at once, attaching itself to a drill for quick and easy removal of line. 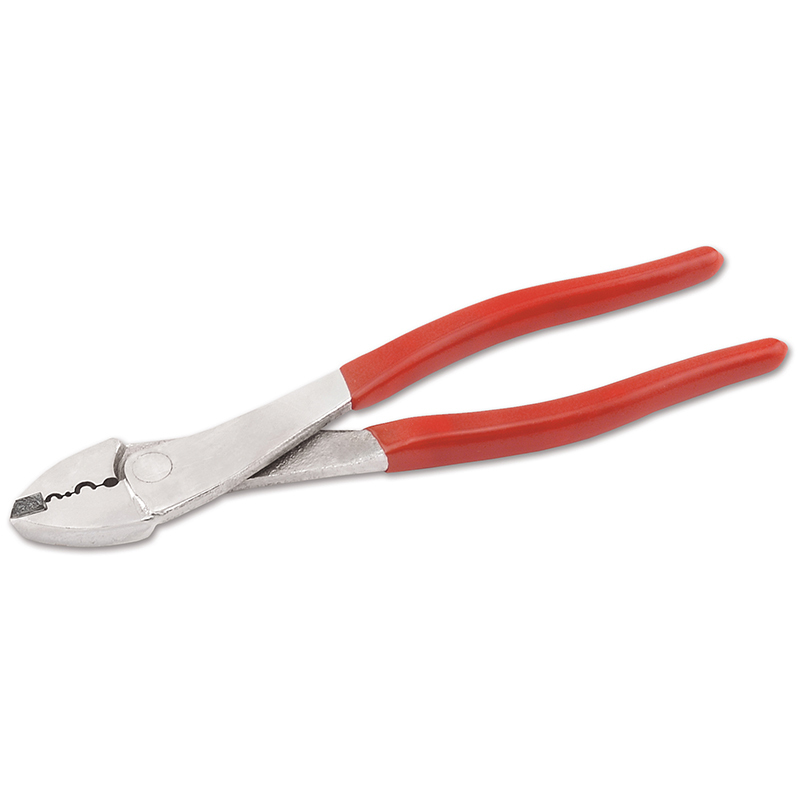 For use with standard power drill.